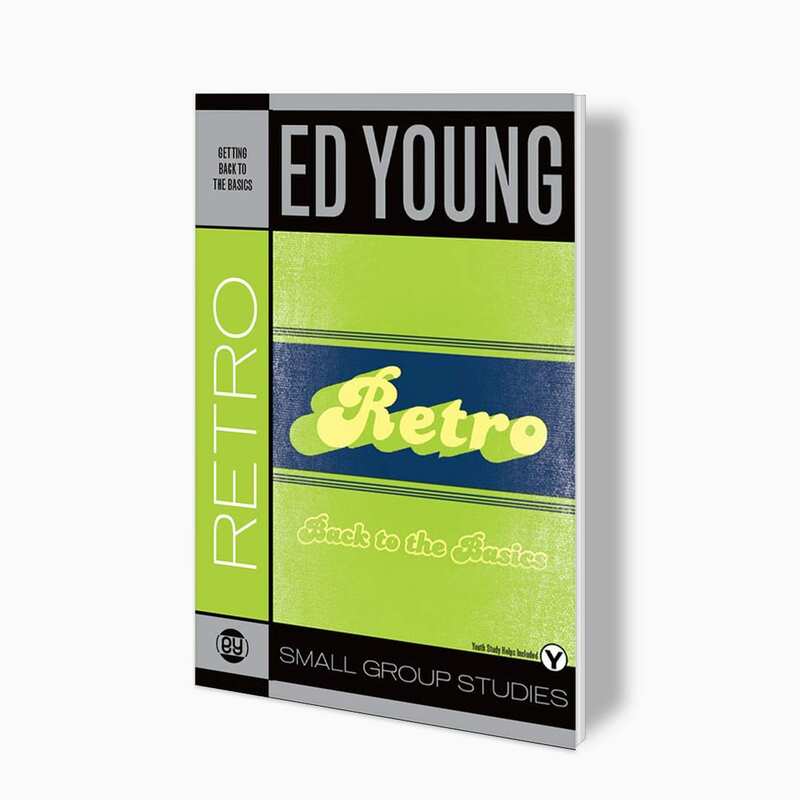 View cart “Retro Small Group Study” has been added to your cart. 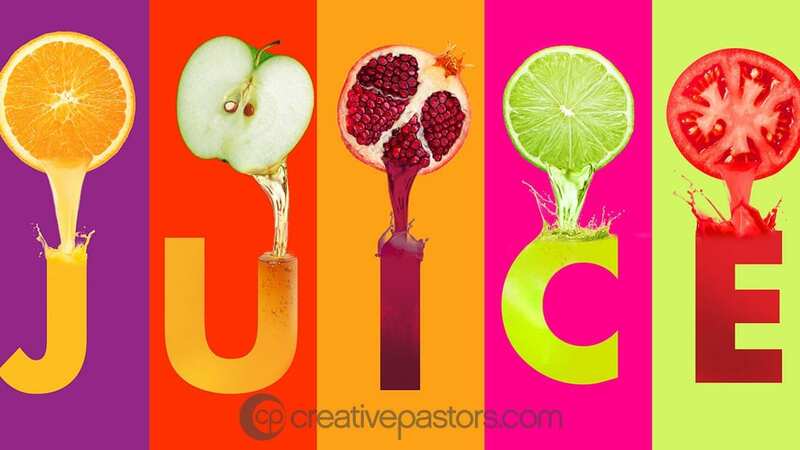 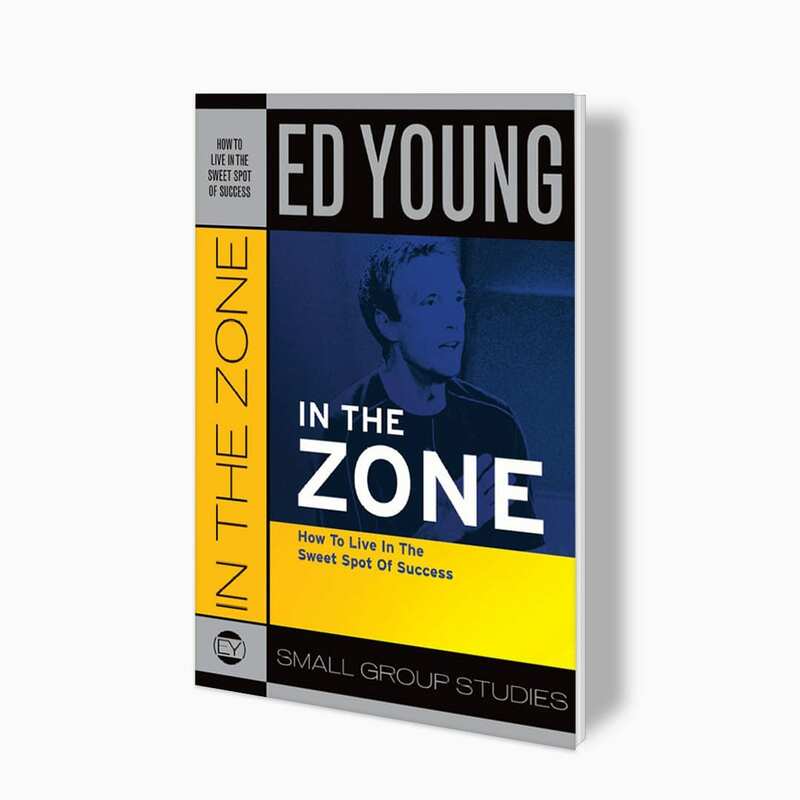 Also, be sure to check out our In the Zone sermon series and book! 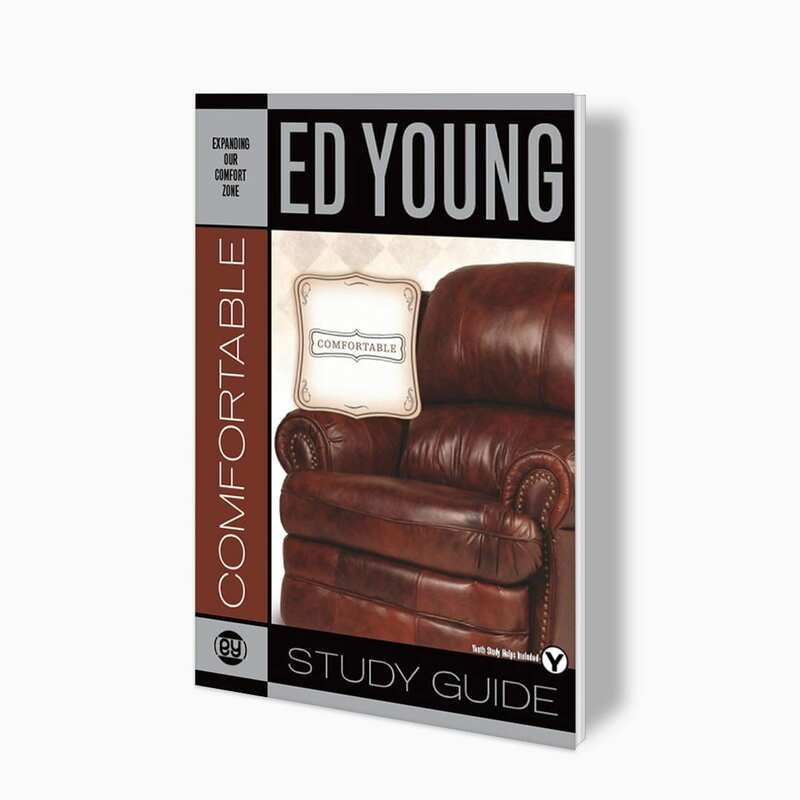 Do you want to live a life in marked contrast to those around you? 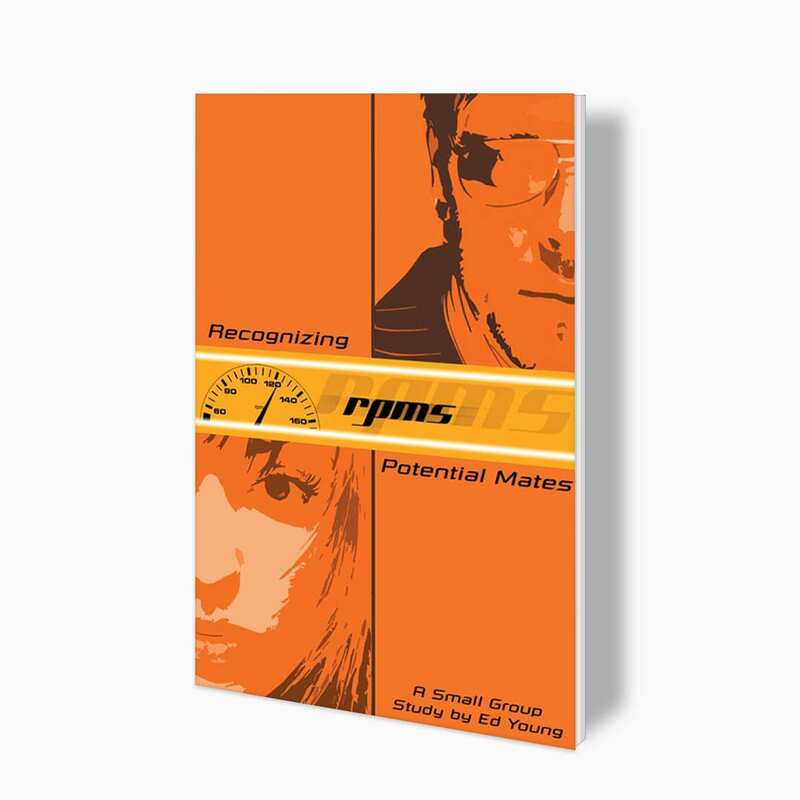 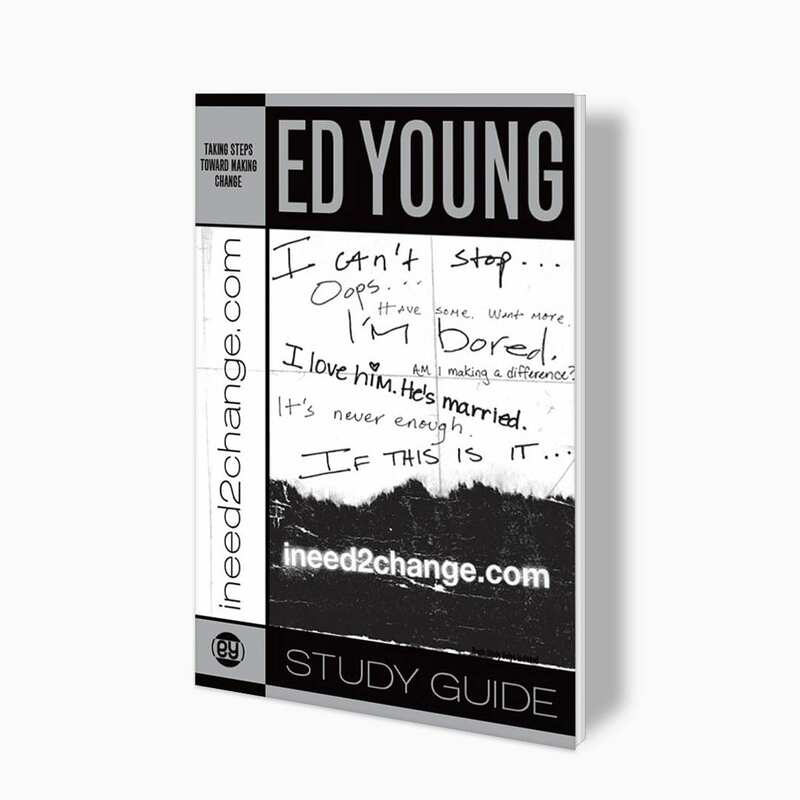 In these pages, Ed Young shares powerful principles about what it means to live a blessed life. 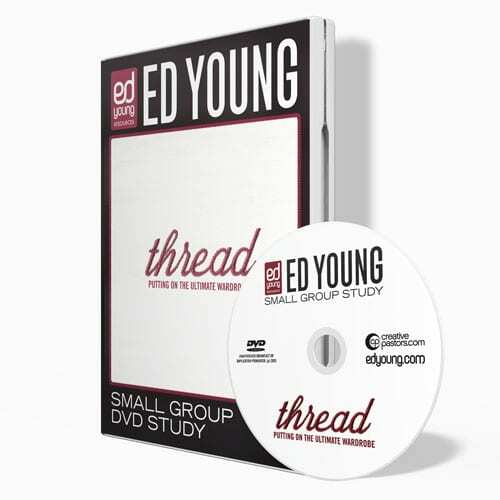 He gives us specific insight into how to leverage your money for eternity, how to steer clear of materialism, and how to truly manage your resources. 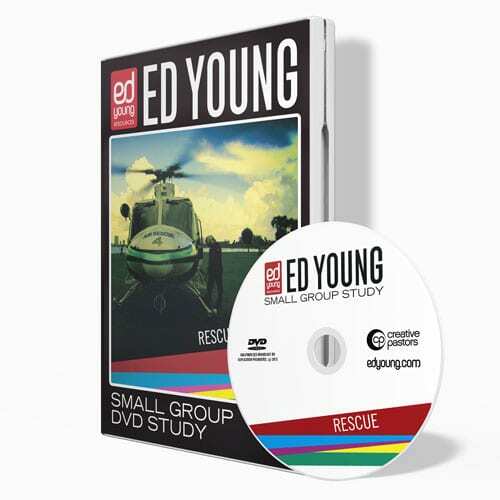 Are you ready to live in the sweet spot of success? 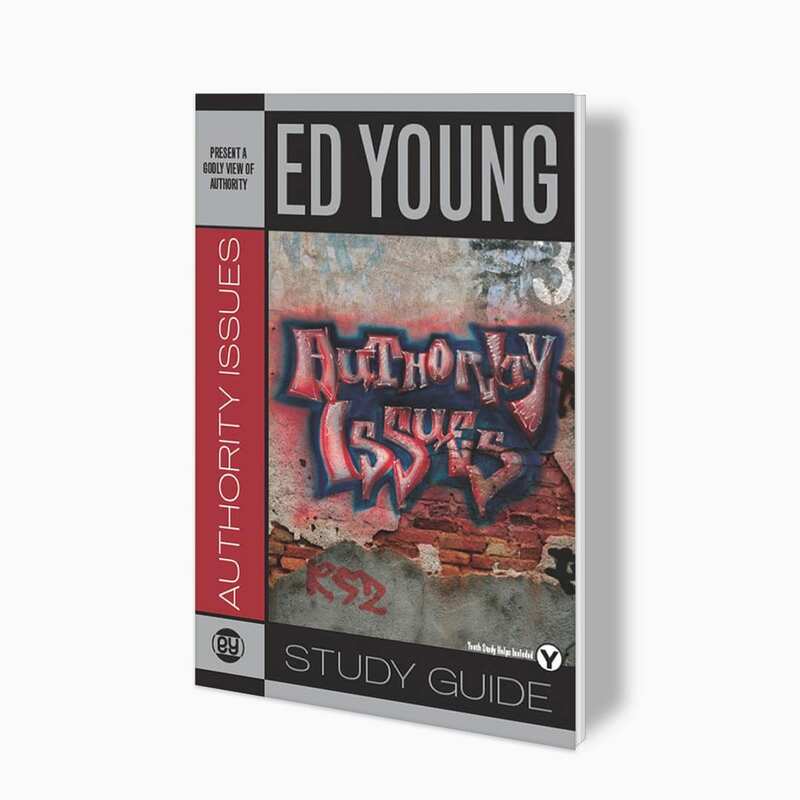 This four-part study also includes a Leader’s Guide and Creative Notes for each session. 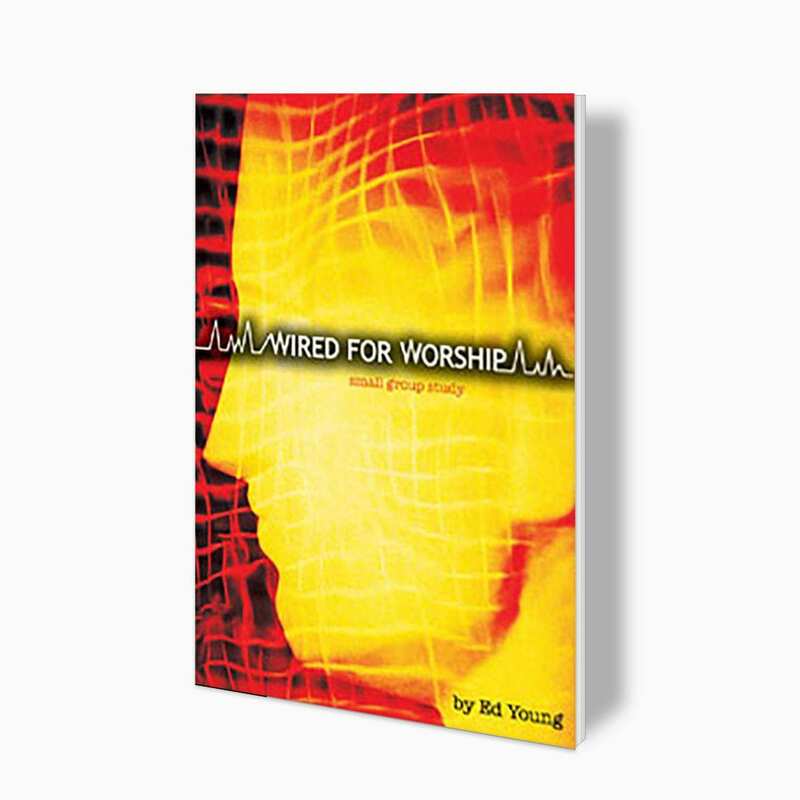 If you are ordering 10 or more copies of this book, please contact us for bulk shipping rates and potential discounts.